Serving the city of Culver City, Expert Locksmith has a wide range of services that include residential, commercial, and emergency services. Our licensed professionals also provide automotive locksmith services with years of experience. 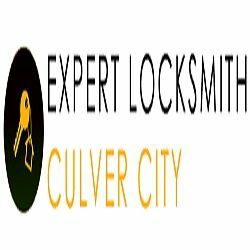 Culver City Locksmith Welcome at Culver City Loscsmith. All of us at Culver City Loscsmith welcome everyone browsing Culver City Loscsmith.